With guitarist J. Geils found dead at his home last week, I thought it prudent to look over the band’s catalog of hits and offer a synopsis of their chart finesse. 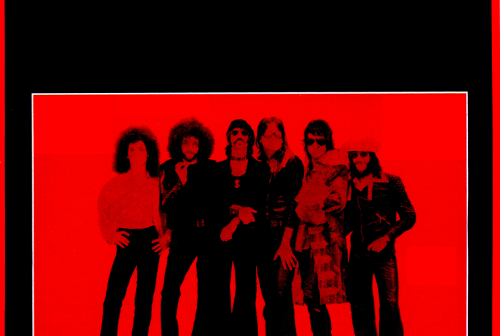 My introduction to the The J. Geils Band (as a recording artist whom I could recognize) came via the debut of “Love Stinks” on the Casey Kasum American Top 40 broadcast on WILK am out of Wilkes-Barre in 1978. It lasted for a least three weeks on the countdown, peaking at #35. Needless to say, it was a major “album rock” hit of its era, though few trade papers specifically kept industry-wide rock music charts that have survived. Exceptions might be Radio & Records, The Weekly Planet, College Media Journal, and Monday Morning Quarterback. I didn’t realize at that time that my family had been enjoying the group since 1972. 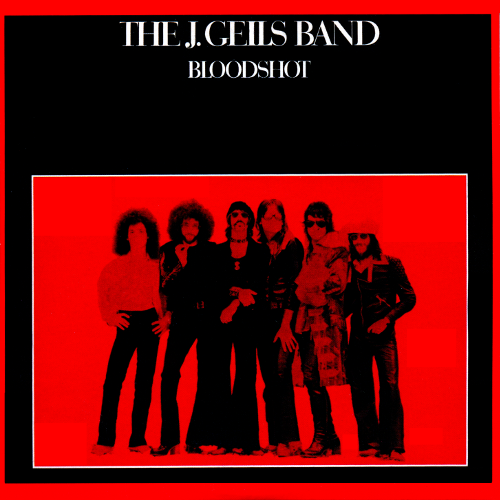 On a visit to Elkton, MD in 1972 or ’73, my Aunt Loretta’s kids played the J. Geils Band album “Blood Shot” over and over again. Our favorite song, as kids, was “Don’t Try to Hide It.” It was somewhat naughty – Gosh, it had the word “hiney” in it – while sounding similarly folky and carnivalistic like “Brand New Key” by Melanie and many Tony Orlando & Dawn hits of the day. Little did I know that the band had actually been recording under that name name since 1970, their second studio album moving America when the single “Must of Got Lost” cracked the Top Ten on the pop charts. Thinking of my cousin Sam Puma. Jr. singing “Don’t try to Hide It” acapella makes me laugh to this day. I feel the same way about the J. Geils Band from my years of playing their music as a DJ. Even recently, I’ve found “Centerfold,” “Freeze Frame” and “Love Stinks” to still be enormously popular. Patrons sing and dance. Enough said. I personally found trying trying to locate their records in bins back in the day and later researching information about them challenging. They could be found under either “J” or “G” in any record store, and Good Luck finding anything about them online in the late ’90s. No-one seemed to know what to do with that period after the J. In conclusion, I offer my formulated chart of the J. Geils Band Greatest Hits, based on their recorded chart performance. Most of it is gleaned from the Billboard Hot 100 and Top Rock Tracks, the exception being “Flame Thrower,” the only one of the band’s hits to chart only on the Rock and R&B/Dance charts. Nothing by the J. Geils Band was represented on the Billboard Alternative Charts simply because the chart didn’t exist (at a national, major media level) at that time. Unarguably, their style influenced many alternative pop artists of the era and beyond. 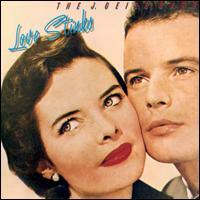 Chart info below primarily reflects the performance by the J. Geils Band on the pop charts. The truth is that the success of this group and others in 1981 and ’82 fostered the creation of and solidified the value of Rock and Alternative charts and might have led to “extra points” for their early hits.